Two Ski Nautique 200′s pulled Jeremy Newby-Ricci of Great Britain to his win over Thierry Malhomme of France in the final two head to head challenge. The weather was cooperative and scores were well into 41 off. Thanks to all the organizers, officials and sponsors for a super weekend of water skiing in Europe. 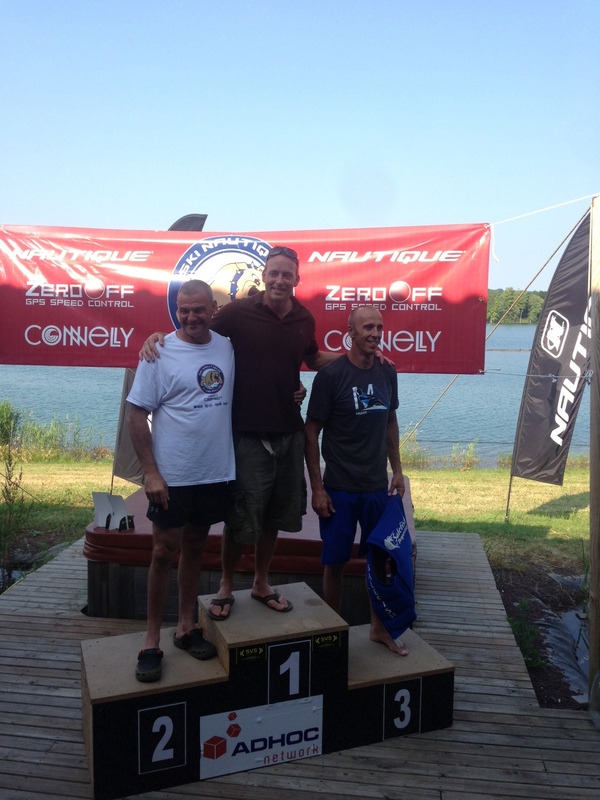 Congratulations to Jeremy, the European Nautique Big Dawg World Tour Champion.